Beat by Eka, the 2018 Central Music Award sound engineer nominee. 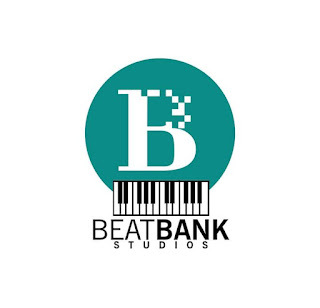 Eka is the CEO of Beat Bank studio and known of making good beat for most artiste in the central region of Ghana. Download and vibe with the free beat below.